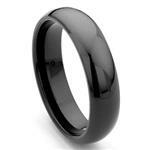 There are rings but few look like this classic elegant tungsten diamond pattern wedding band. 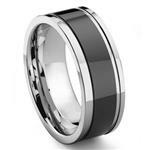 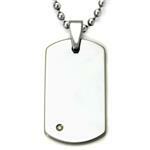 Made of tungsten carbide in gunmetal color with a diamond pattern running the entire surface of the ring. 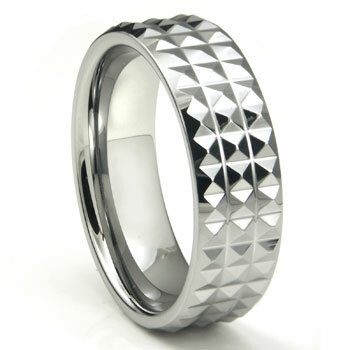 The diamond pattern effect makes the ring glisten and shine almost like a diamond would sparkle. 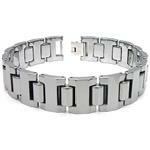 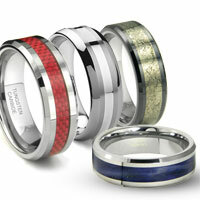 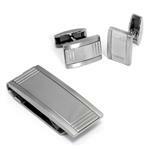 Made of tungsten and nickel binder the wedding band is crafted for daily wear with comfort fit design. 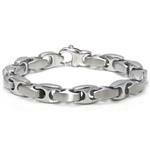 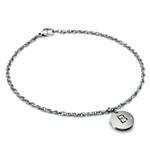 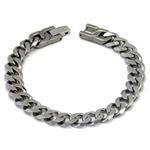 This band is safe to wear at work, play, or while relaxing. 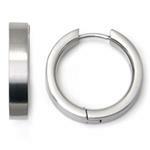 The ring is measured at 8 millimeters wide. 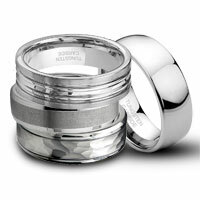 The ring is striking and will stay that way for as long as you own it. 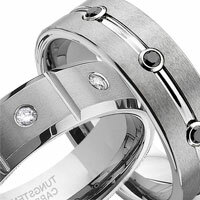 Tungsten carbide is the strongest metal known to man and as such is the perfect metal for rings that will last a lifetime. 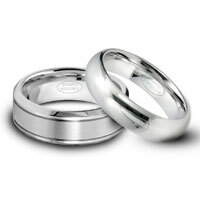 In fact we are so sure our rings are the best, we offer a 100% lifetime warranty.